Hellen Chen, Relationship Consultant and Marriage Counselor, was interviewed on Phoenix TV about her matchmaker experience. She gave valuable advice on relationship and discussed different relationship problems. 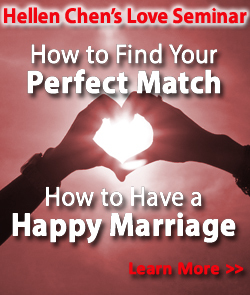 Hellen is an expert in creating successful marriage and resolving relationship issues. 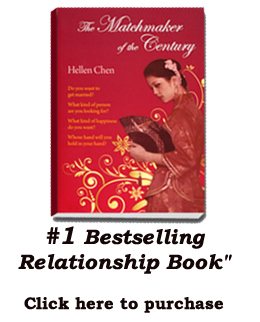 One of her lates books "The Matchmaker of The Century" became a #1 bestseller on Barnes & Noble in six categories, including Marriage and Love & Romance. Hellen is an international speaker, who recen held a workshop on "How to find your perfect match & how to have a happy marriage" wich was a great success.